This is a sponsored article on behalf of Queen Mary University of London. 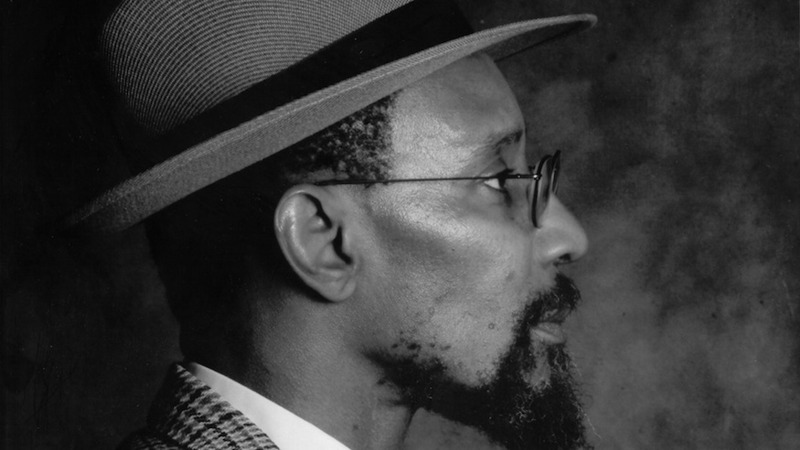 Internationally renowned dub poet Linton Kwesi Johnson headlines the inaugural Globe Road Poetry Festival, at Queen Mary University of London from 13-15 November. The Jamaican-born writer/performer — the only black poet to be published by Penguin Modern Classics — is known for his works based on experiences of African-Caribbeans living in Britain. Celebrating the diverse local and global poetic traditions of London's ever-changing East End, Globe Road Poetry Festival offers three days of live readings, music, debates, screenings, plus workshops on creative coding and artificial intelligence experiments with poetry 'bots'. Aside from Johnson and those 'bots' there'll be performances from rising stars of the London poetry scene, Avaes Mohammed, Sid Bose, Caasha Yusuf and Young Poet Laureate Aisling Fahey all perform, as do Myung Mi Kim, Daljit Nagra, Kaiser Haq, Anthony Joseph and M. NourbeSe Philip, and the performance duo Ladies of the Press. Professor Andrea Brady, curator of the festival said, "From the anti-fascist Basement Writers of the 1970s, to the hugely popular contemporary Bangla and slam poetry scenes, the borough has always been a melting pot of languages, cultures and literatures. The festival brings together poets and performers of all backgrounds to celebrate the stunning array of international poetry available on our doorstep." "The programme has a global perspective but the heart of the festival is firmly in east London. Poetry should be inclusive, and these free events are for the whole community. We want to attract a diverse audience and we hope that there's something at the festival for everyone, regardless of age, background or language." Check out the festival programme and book your tickets now. Globe Road Poetry Festival takes place at Queen Mary University of London from 13-15 November. The vast majority of the events are free and open to all ages. Check the website for more information about the events programme.